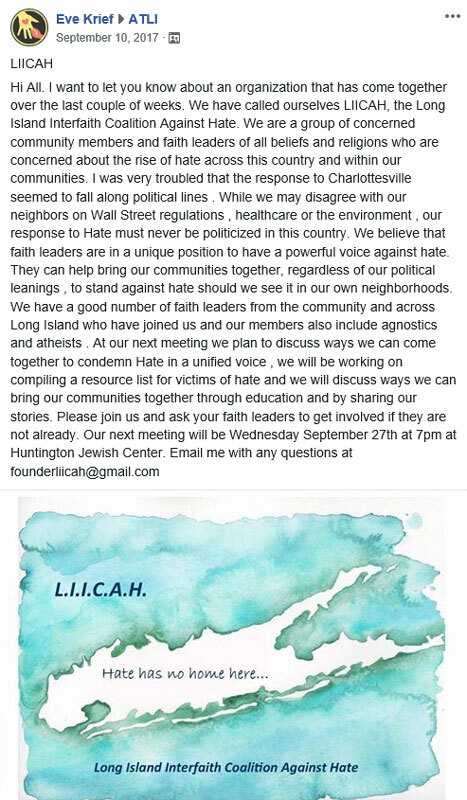 United in solidarity with immigrants, Rapid Response Networks (RRN) works in Long Island neighborhoods -- in partnership with Jobs-with-Justice Long Island -- to help prevent unjust detention and deportation of immigrants. 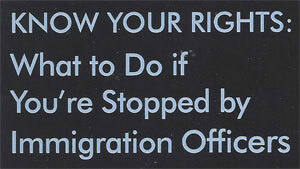 call the 24/7 immigrant hotline at 516-387-2043. Accompaniment is first and foremost an act of love and solidarity. It is a strategy through which individuals (Witnesses) provide physical and moral support to immigrant Friends appearing in court and fearing the possibility of deportation. Through accompaniment, Witnesses provide their presence not only to create a safer space for immigrant Friends, but also as a security measure to deter deportation. 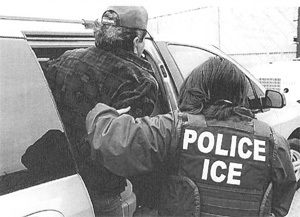 In the event that we are unable to prevent deportation, the witnessing and reporting done by accompaniers serves to alert our Friends� family and the community at large. As a Witness, your presence alone is making a statement to court judges and the Department of Homeland Security that you will hold them accountable for any injustice committed against an immigrant Friend. 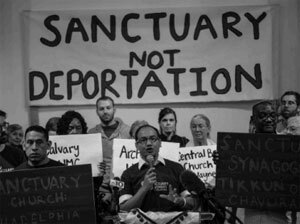 Sanctuary is one of the most ancient traditions that we have as a people of faith. The ancient Hebrew people allowed temples and even whole cities to declare themselves places of refuge for persons accused of a crime, a practice that allowed those wrongfully accused or facing unjust punishment to escape swift and harsh retribution until the matter could be resolved. In the late Roman Empire, fugitives could find refuge in Christian churches. Later during the medieval period, churches in Europe were recognized as legal sanctuaries, offering a safe haven for a temporary period to accused wrong doers. The New York Civil Liberties Union �- Suffolk County Chapter is excited to announce the launch of our new Pathways to Education Equity Mentoring Program (PEEMP). 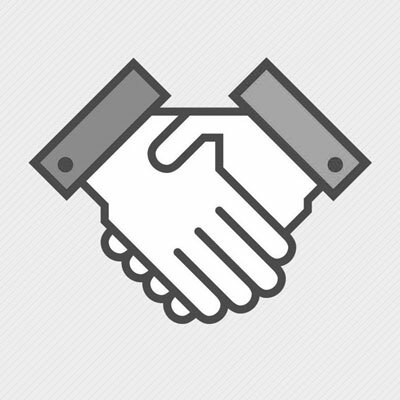 This program is designed to support parents in building collaborative relationships with their local school districts as they navigate the educational system. 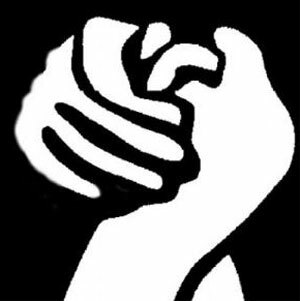 The DREAM Solidarity Fund is a community raised initiative that seeks to provide financial assistance for the families of workers facing deportation. 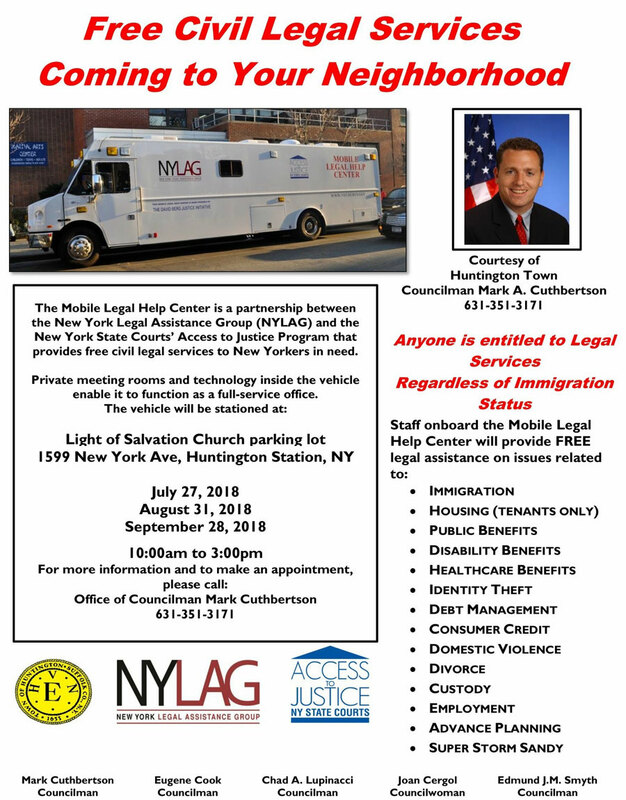 Long Island is a very expensive place to live and one person�s deportation/detainment can have devastating impacts on a family unit�s ability to afford housing, food, childcare, or medical treatment. 100% of all money raised will go to to families with detained breadwinners or workers. Please consider donating. No amount is too small! Nov 14, 2018 Newsday: Court rules police can't arrest people on behalf of ICE.